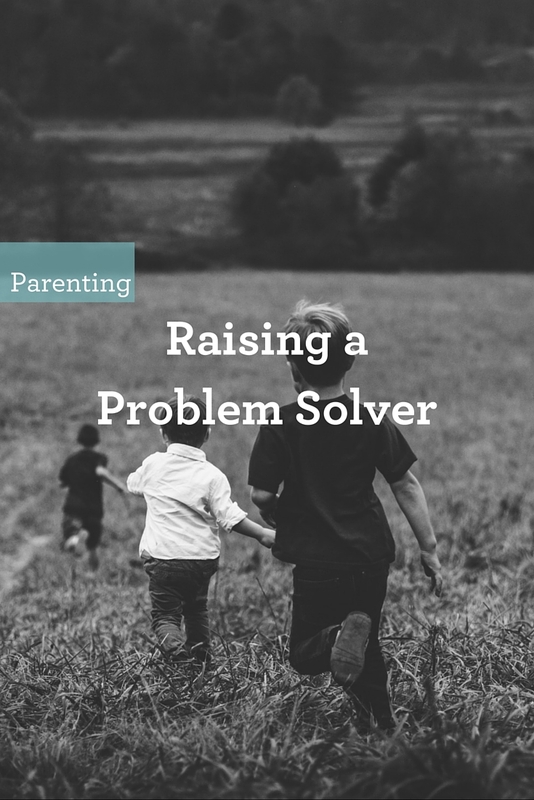 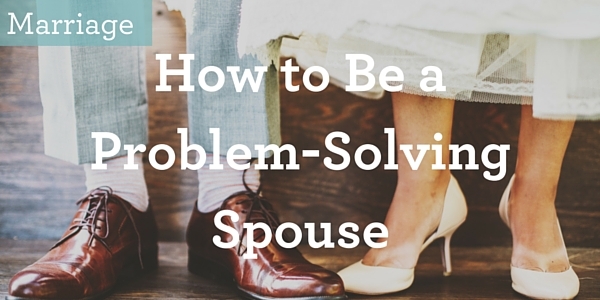 It’s possible to teach your children to fix things by becoming a problem solver (not a problem maker) and for you to model that behavior for them. 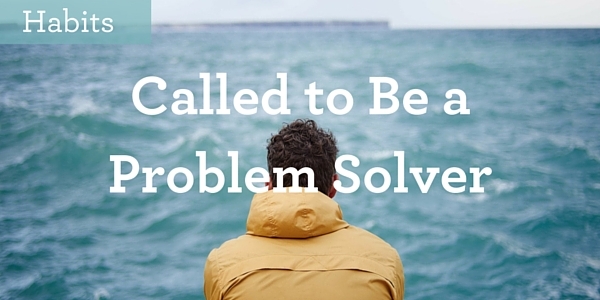 Part of raising a problem-solver is to raise a wise child. This practical resource will walk you through the steps of learning how to raise a wise child, otherwise known as a godly seed.